Are your kids out for Summer? I know that more and more kids across the country are getting our for their Summer breaks each year. With Summertime comes an opportunity for plenty of family fun, but it is good as a mom to be prepared, so that you can make sure your family is totally taken care of while enjoying their Summer fun. Check out a few of the tips we are using to make sure everyone is taken care of and can have a happy, healthy Summer of fun together. During other times of the year I am so busy working that I hardly ever get outside and get moving, but I have made a change recently for the better. During our Summer road trip we are getting out and getting plenty of exercise. Exercising is not only good for the whole family, but it can be fun too. Run around and swim at your local waterpark or pool, take a hike and enjoy the beauty of nature, or go ahead and climb up on that trampoline with your kids. Whatever you do, make an effort everyday to get outside and get moving with your kids. 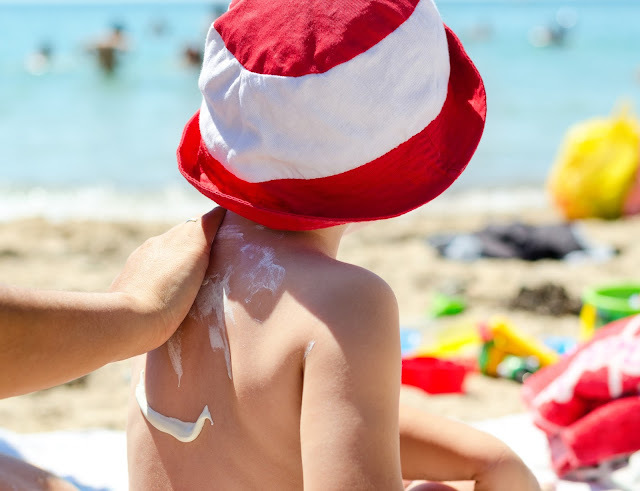 Sunscreen is one of the most important ways to make sure your family is totally taken care of this Summer. Even on overcast days, it is easy to get burnt even after just a short amount of time outside. Encourage children to apply and reapply sunscreen several times a day during the Summer to protect themselves from harmful rays. A wide range of fresh fruits and veggies are available in the Summer time at bargain prices. It is the perfect time to introduce some new healthier foods and recipes to your family. 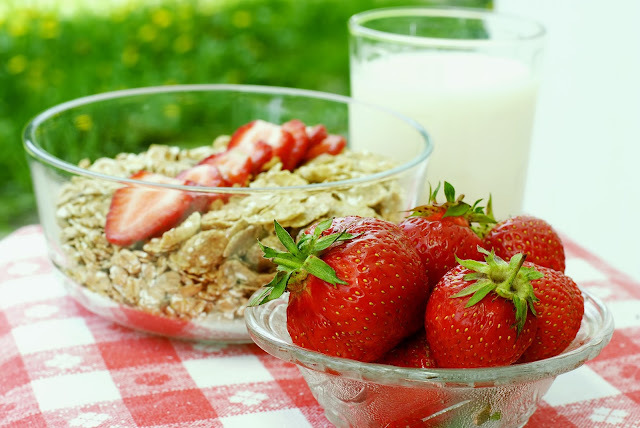 Start out small with a snack that includes one new ingredient, and then work up to a full healthy meal. You might be surprised at how much your children embrace the idea of trying new foods this Summer. Summer can lead to some crazy hours and schedules that can throw your regular routines off balance. It is important to maintain your normal oral care routine during the Summer months though. LISTERINE Total Care, LISTERINE Total Care Zero and LISTERINE Smart Rinse are available to help every member of the family maintain their oral care routine this Summer. These LISTERINE products can help fight bad breath by killing bad breath germs, strengthen teeth, restore enamel and prevent cavities for a happy dentist-free Summer. Want to make sure your family is totally taken care of this Summer? Stop by your local Walgreens for all of your Summertime essentials, including great deals on your favorite LISTERINE products. How are you keeping your family happy and healthy this Summer?